This book describes over 440 exercises with comments and illustrations based on empirical know-how and scientific research. 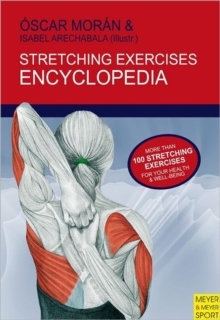 It includes all of the basic and numerous less common exercises with comments and anatomic illustrations. 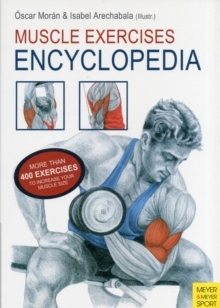 It is thus an authentic encyclopedia of exercises and biomechanical information, but the language used is easily comprehensible at all times.